Anybody over a certain age likely remembers an era where Lil Jon had the game on lock. Between "Yeah," "Get Low," and the "Lean Back Remix," and more, Lil Jon spent a decent amount of time at the top of the charts, not to mention the clubs. After a while, however, Lil Jon's once mighty sound faded, and the iconic producer watched the game evolve without him. Of course, those who came of age during his reign probably look back on his work fondly, from his hard-hitting synth lines to his signature guttural screams. Now, we appear to be on the verge of a full-blown Lil-Jonaissance. The hitmaker has returned from spending his Pepsi ducats to make an announcement, promising to set the summer ablaze like it's 2004. Lil Jon has revealed a lineup of musical collaborators, including Tyga, Chris Brown, Mac Dre, Light Skin Keisha, and DJ Mustard. 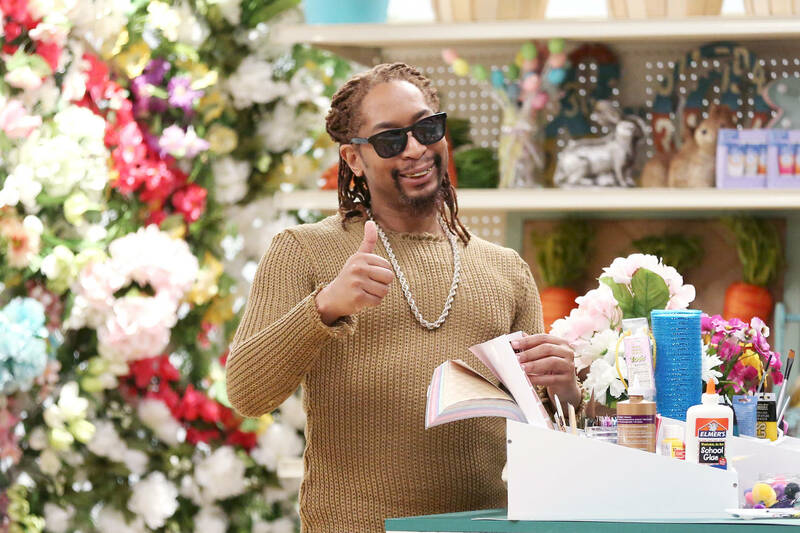 It's unclear if that's the extent of it, but either way, the idea of a Lil Jon and Tyga collaboration has all the makings of a summer hit. Respect to one of the game's tried and true, and if the stars align, Lil Jon's unrelenting ad-libs will fill the air once again.